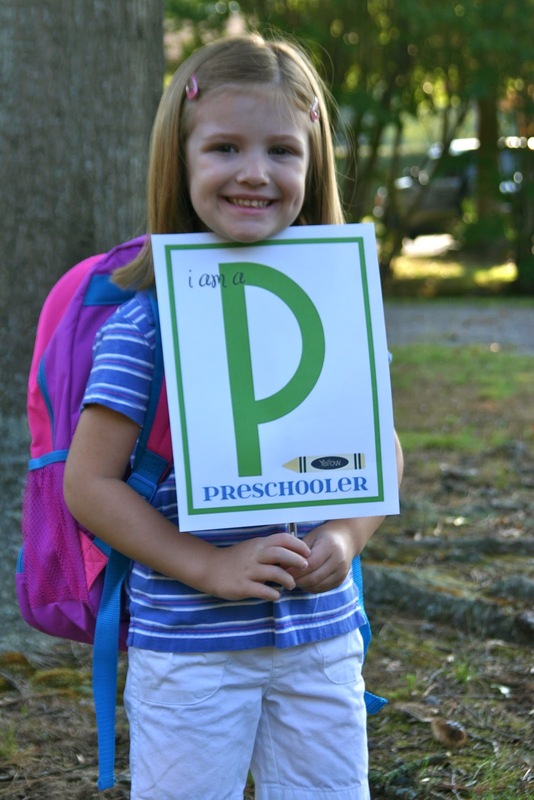 Ever since I graduated with my Bachelors degree from Harding in 2005, I have either worked in Preschool Special Education, or I have been a stay-at-home mom (and working on that Masters degree that I finally finished this year!). I'm not sure how any of this qualifies me to teach prepositions and multiplication to 8-year-olds, but that is exactly what I am doing now. I started a new job in August as the 3rd grade Math/Language Arts teacher at CrossPointe Preparatory... and I love it! The model of the school is amazing, and it works perfectly for our family's schedule. I only teach on Tuesday and Thursday mornings because the students do school at home on Monday, Wednesday, and Friday. I send home the assignment sheets for the whole week with the necessary curriculum, and the parents are responsible for teaching their children on those days. I have five sweet girls that make up my 3rd grade class, and they are such a blessing to work with. It is a lot of extra work at home, but I really do love what I am doing right now. 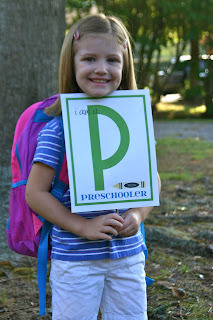 Abby has also started back to preschool on Tuesday and Thursday mornings, so it works out very well! Casey is able to take her in the mornings on his way to work, and I get done in time to pick her up. There is an older couple that we attend church with who keeps Logan for us on these days, and he loves going to their house! They keep 2 or 3 other children around his age, so he has a lot of fun. I feel so blessed to have a job that I love and childcare that we are all happy with!! Casey is still loving his job as Mailing Center Supervisor at HU, so we are also blessed with that. Meanwhile, my kids keep growing. Here's the latest for Abby. And we'll try this video for Logan because I laugh every time I watch it. :) We were playing at a friend's house, and Logan just loves playing with their kitty, Simon. The little girl in the video is Abby's friend, Adalyn. I'm so glad you are enjoying your job. I know you are great at it! And that video of Logan is toooo cute! He has grown so much just since July, I think! Sounds like you all are doing very well. Hi, I'm Rachel! Just a crazy mom who loves Jesus, good coffee, open conversation, and real books that have real pages that must be turned in order to be read. I have been blessed with 32 years of life and two amazing kids who bring such joy to each day. The daily grind can be HARD, y'all, but the Lord's mercies are new every morning!! I'm just doing my best, one day at a time.